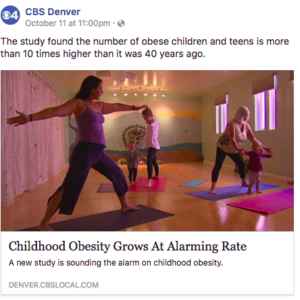 Kids Yoga Guide and Chief Play Officer Featured on the CBS Channel 4 News in Denver!!! Click here to watch the video! Sign up here to get an email each day with great mindfulness and yoga tips to support you and your kids! 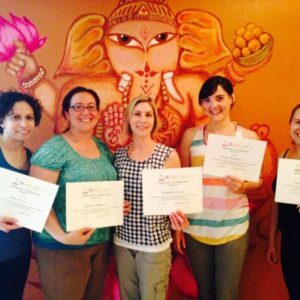 Become a 95 Hr Registered Childrens Yoga Teachers (RCYT) by signing up for all 4 Modules of our Registered Children's Yoga School Teacher Trainings (RCYS) with Casey Feicht, the only Registered Children's Yoga Teachers (RCYT) in Denver leading teacher trainings. 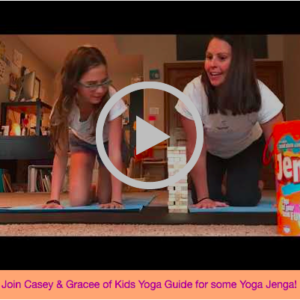 Kids Yoga, what’s it really like? 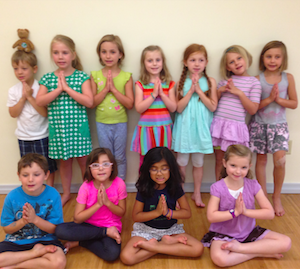 Why your Kids will Love Yoga Camp! 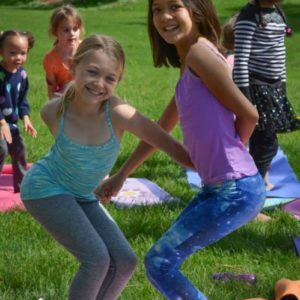 Camp Kids Yoga Rocks the Park 2017 Season Begins! 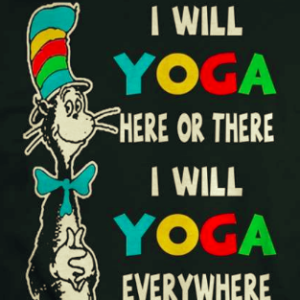 Kids Yoga Guide honors Dr. Seuss Day! 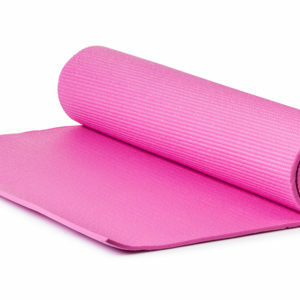 FREE Parent & Toddler and Family Yoga Classes! Change the world – Love your Family! 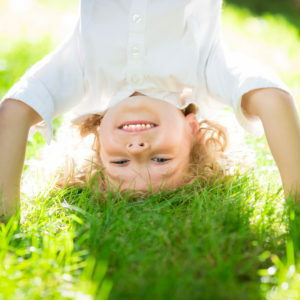 Kids Yoga advice on this big day!